1. 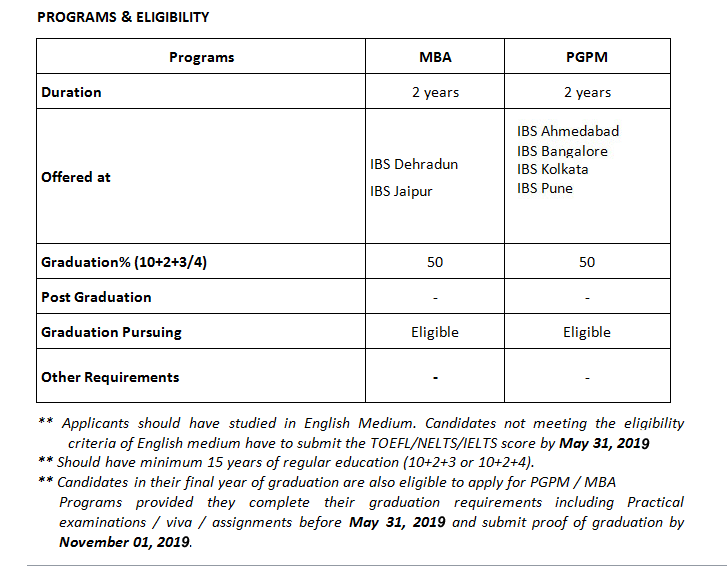 I wish to do PGPM / MBA program at IBS? Where is this program offered? What is the Admission Process? PGPM program is offered at 4 IBS campuses i.e. IBS Ahmedabad, IBS Bangalore,IBS Kolkata & IBS Pune. All candidates may apply through GMAT (from 2016 onwards) / CAT (From 2016 onwards) / NMAT by GMAC (from 2016 onwards) / MAT 2018 / XAT (from 2016 onwards) / CMAT 2018 / State level test scores 2018. 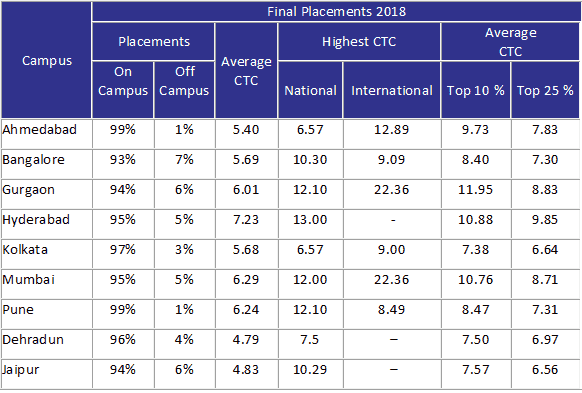 The students who are shortlisted will be called for selection process which will be conducted at 8 IBS campuses and Hyderabad City on April 27, 2019. 2.Where do I purchase the application form (PGPM 2019 Bulletin)? Application form (PGPM 2019 Bulletin) may be purchased either through Online or Offline mode as follows. The cost of the application form (PGPM Bulletin) is Rs 1800. After successful transaction, candidates will receive a mail with details of application number and password. On purchase of application form you will receive a scratch card containing application number and password. 3. What is the procedure after the purchase of Application Form (PGPM 2019 Bulletin)? Candidates have to log in with application number as login id and password using the link admissions.ibsindia.org/pgpm2019/application/ and fill the application form. For Offline applicants, the application number and the password are available on the scratch card. For Online applicants, upon successful payment (Rs.1800), candidates will receive a mail giving details of application number and password. PGPM 2019 Bulletin will be dispatched to the candidates in the month of March 2019 on verification of the score card submitted by them. 4. 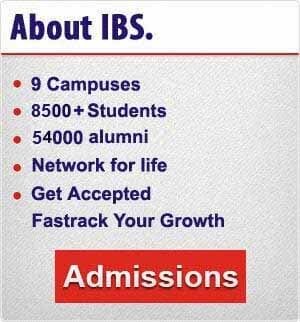 Where can I get information on Programs and Admission Process of IBS? The details are available on the website www.ibsindia.org. On filling the online application, you will receive a copy of the PGPM bulletin containing all the details about the institution, programs and processes. It will be sent in the month of March 2019. 5. Is there any management quota of seats available? There is no management quota or NRI quota. 6. When is the last date for applying for PGPM / MBA Programs? The last date for applying for PGPM / MBA Program isApril 25, 2019. 1. When is the selection process conducted? Selection process is scheduled from March 30-31, 2019. 2. What does the selection process comprises of? 1. 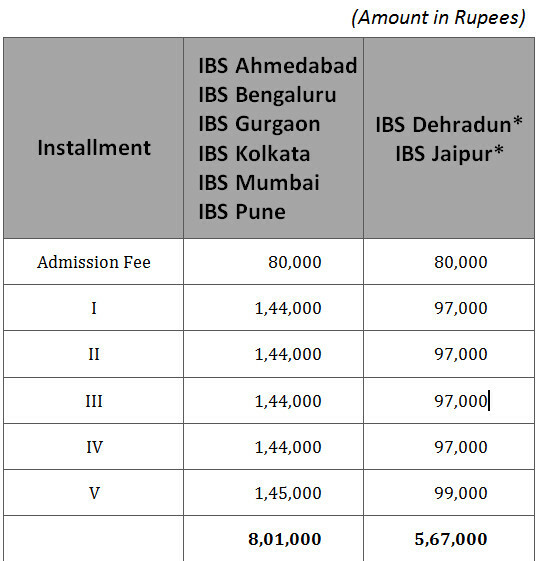 What is the Fee Structure for IBS MBA / PGPM Programs? In addition, students have to pay Rs.10,000 as refundable Caution Deposit with the first instalment of Program Fee. The candidates selected for the MBA program of IBS Dehradun and IBS Jaipur who hail from the respective state will be awarded fee concession of Rs.50,000. The fee concession will be given in five equal installments. The students have to produce a domicile certificate from the Tahsildar / MRO / Municipality Office. The complete details will be given in student handbook. 2. Will the students be provided with the Laptops? No, Laptops are not provided to students. The students are expected to bring their own Laptops when reporting at the campus. Admissions fee can be paid by the selected candidates by logging into their profile page using thier application number as login and the password provided. Is hostel accommodation available for the students? Hostel facility is available at IBS Jaipur campus. Hostel & Mess expenses will be communicated in the enrolment letter. Hostel facility is not available at other IBS campuses. However the campus administration will assist the students in getting a suitable off campus accommodation nearby the respective campus. The living expenses in these cities vary from Rs 10,000 – Rs 15,000 per month. 1. Is there any financial assistance for IBS Programs? The students are required to approach the Banks in their home town for Educational loan facility. The maximum loan amount provided by the bank is Rs.10 Lakhs for programs in India. The loan amount will be disbursed by the bank as per the fee schedule. AVANSE Financial Services Pvt. Ltd. The Placements for the Class of 2018 have been completed. In case of any queries whom do I contact? Hyderabad – 500 082, Telangana, India.